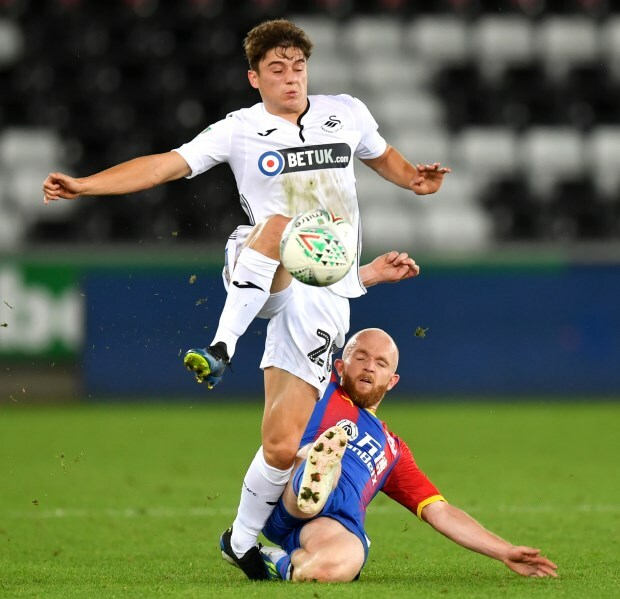 David Prutton believes that missing out on Swansea City winger Daniel James during the winter transfer window will not derail Leeds United’s promotion push. The Whites put all their eggs in the basket of signing James, banking on the Swansea man to be the extra winger head coach Marcelo Bielsa wanted. As such, when James' move collapsed on deadline day, Leeds were forced to end the January transfer window having signed only a goalkeeper in the shape of Kiko Casilla. Prutton accepts that there will be disappointment, but the former Leeds midfielder does not believe it will be enough to put a dent in the Whites' season. “Of course everyone saw what happened with Daniel James on deadline day at Elland Road and I’m sure both sides will have been devastated the deal wasn’t completed”, Prutton wrote in his column for the Yorkshire Evening Post. Although Bielsa feels James would have been a perfect fit at Leeds, Prutton is sure the Argentine has full trust in those he already has in his squad. “He certainly would have fitted very nicely into what Marcelo is doing at Elland Road with the pace he possesses and that attacking flair, but I don’t think for a second it will derail anything they’ve done so far”, he continued. 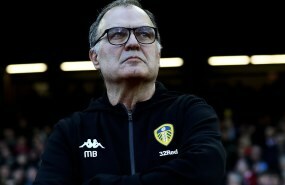 Leeds slipped to second in the league table following their 3-1 defeat at the hands of new league leaders Norwich City at Elland Road on Saturday.